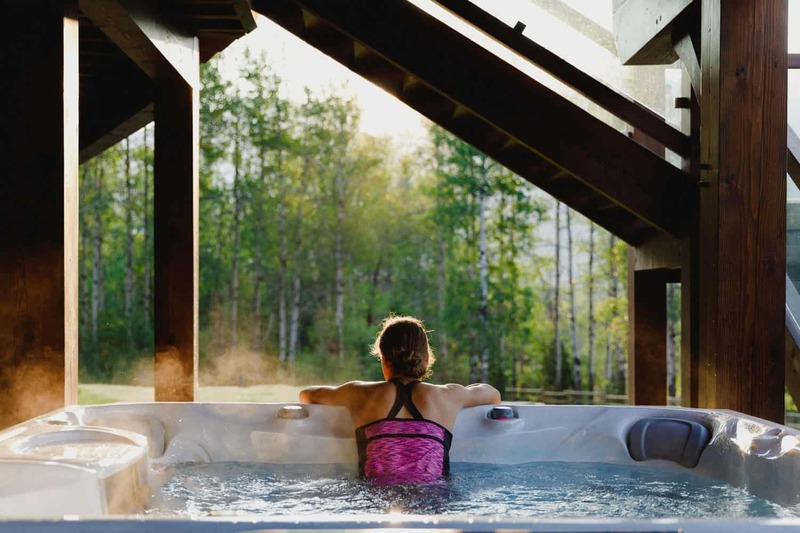 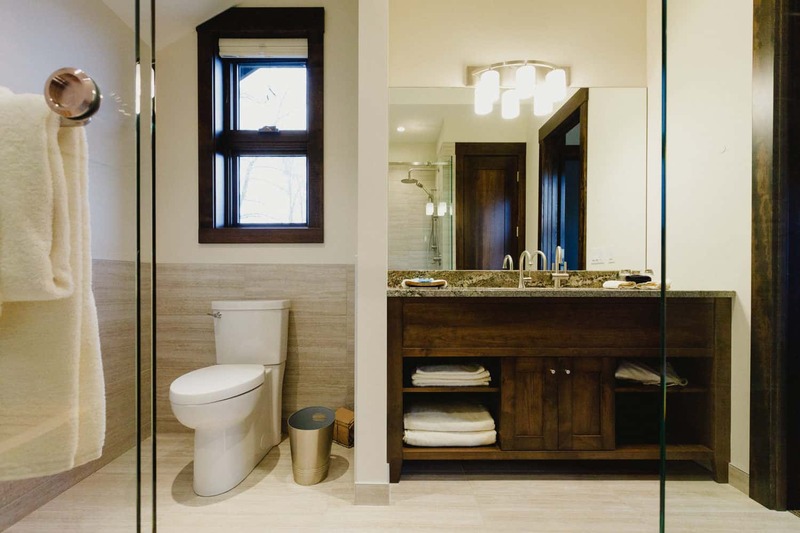 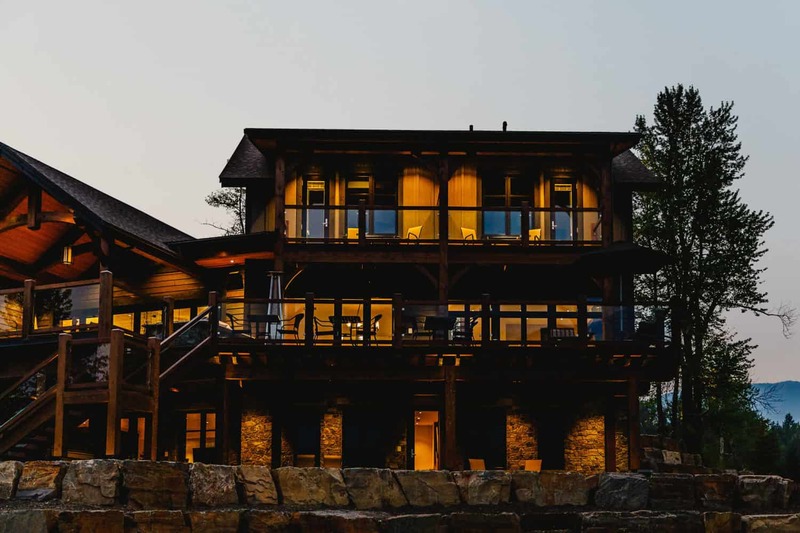 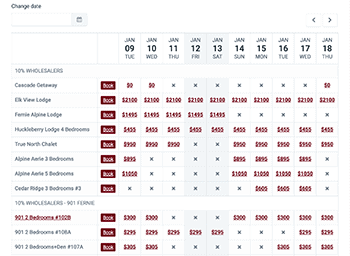 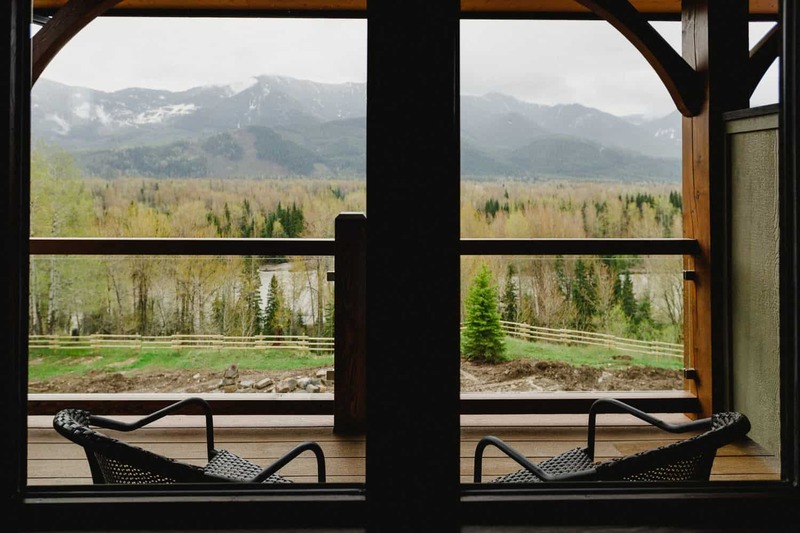 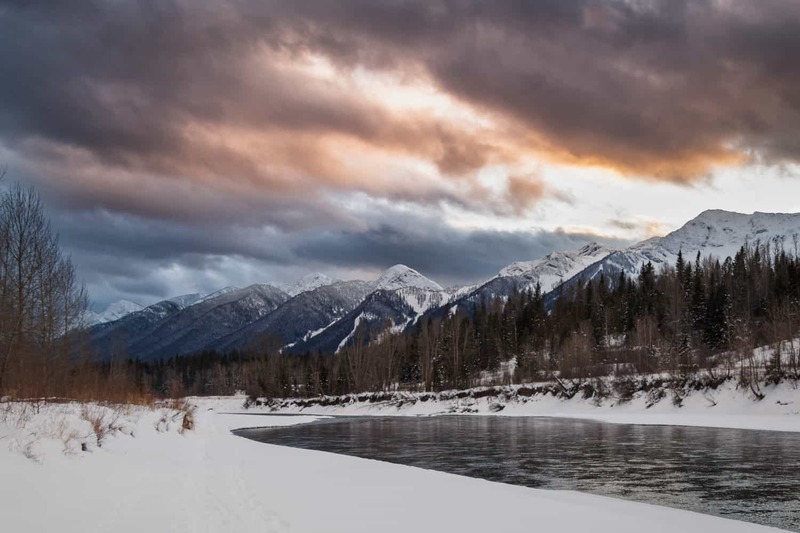 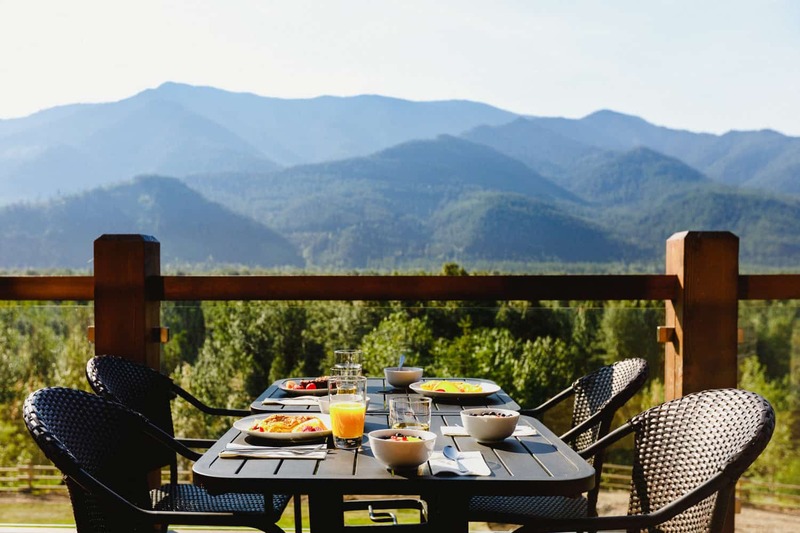 In a remote location within the Rocky Mountain range of Fernie, British Columbia lies the newest frontier of luxury. 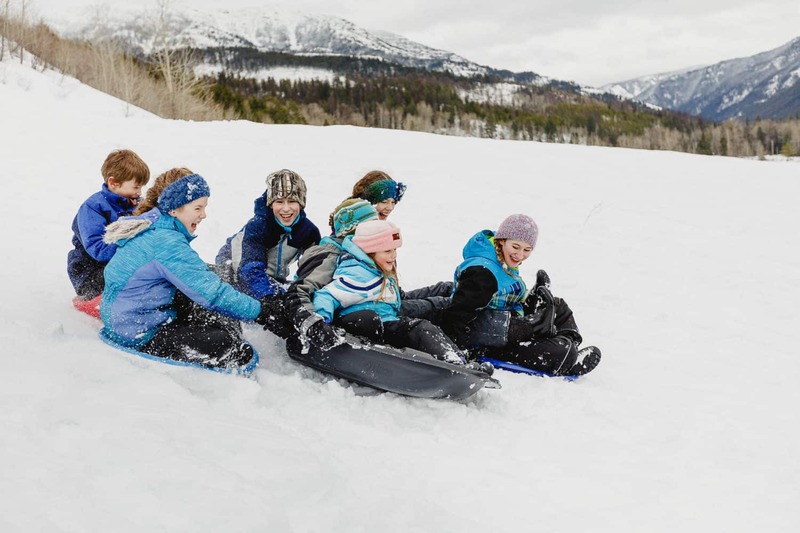 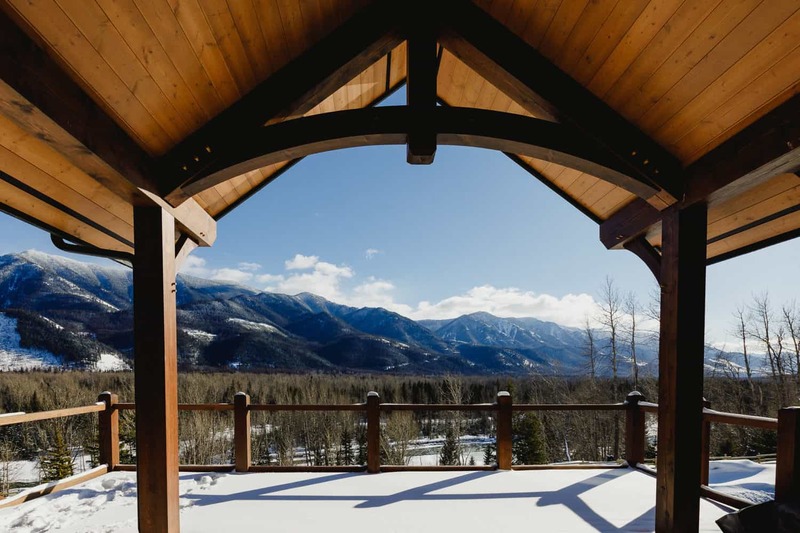 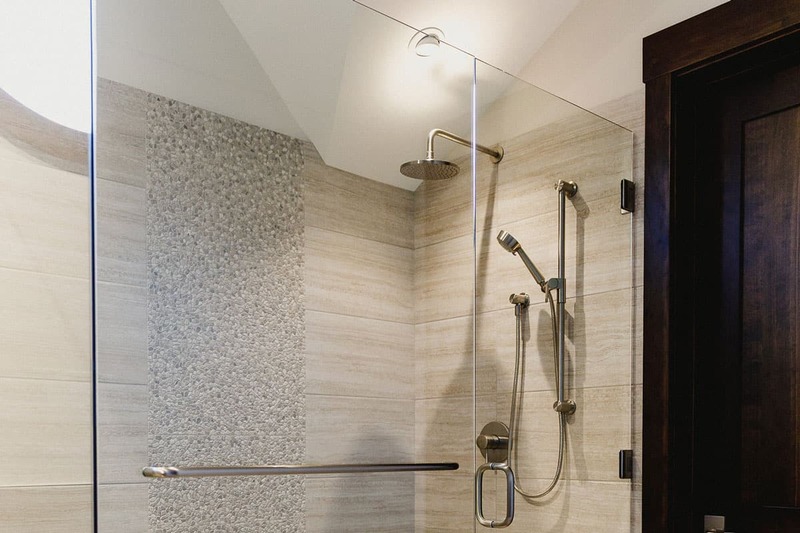 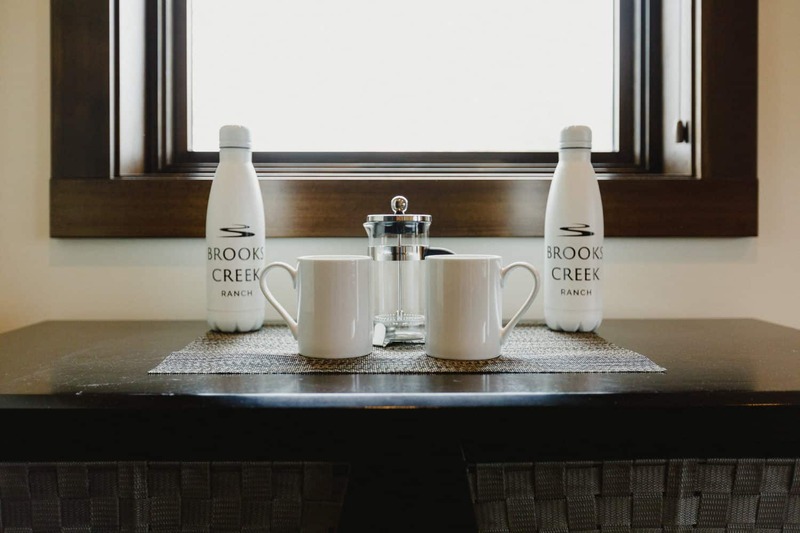 Brooks Creek Ranch presents an opportunity to escape everyday living and indulge in a new experience. 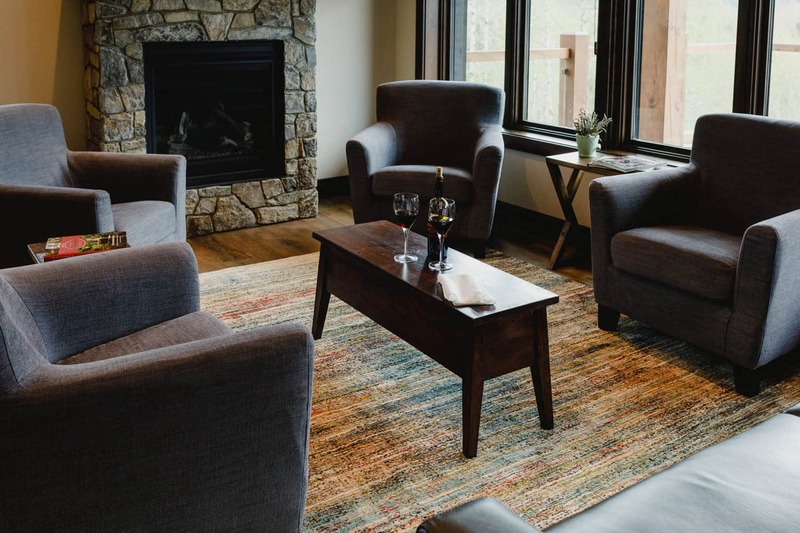 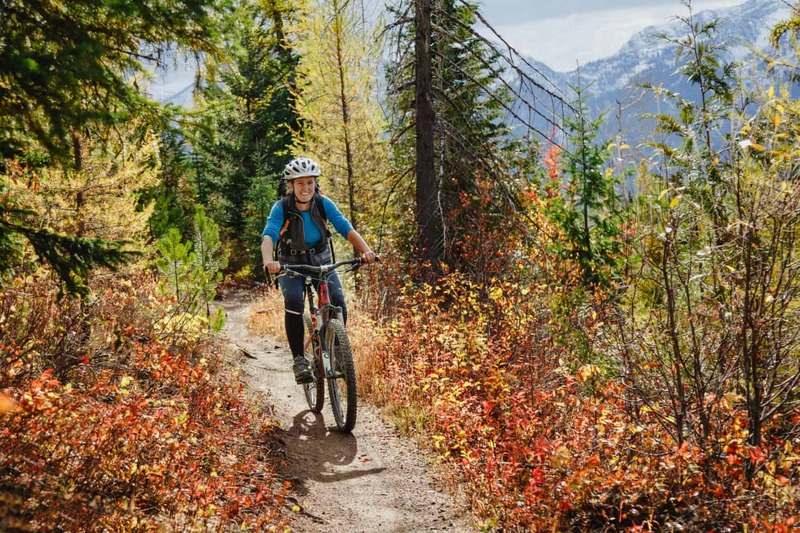 Our secluded location allows guests to explore nearby trail networks for biking, hiking, cross-country skiing, and snowshoeing. 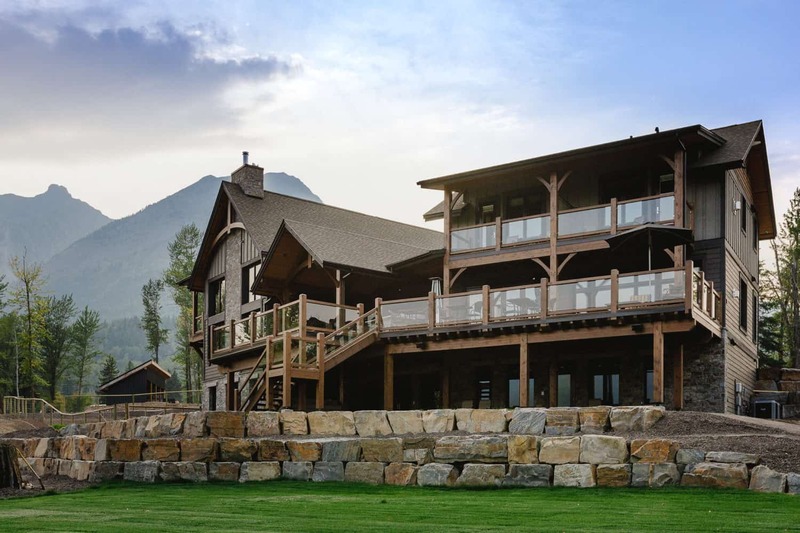 Perfect for the company retreat, family reunion or couples getaway. 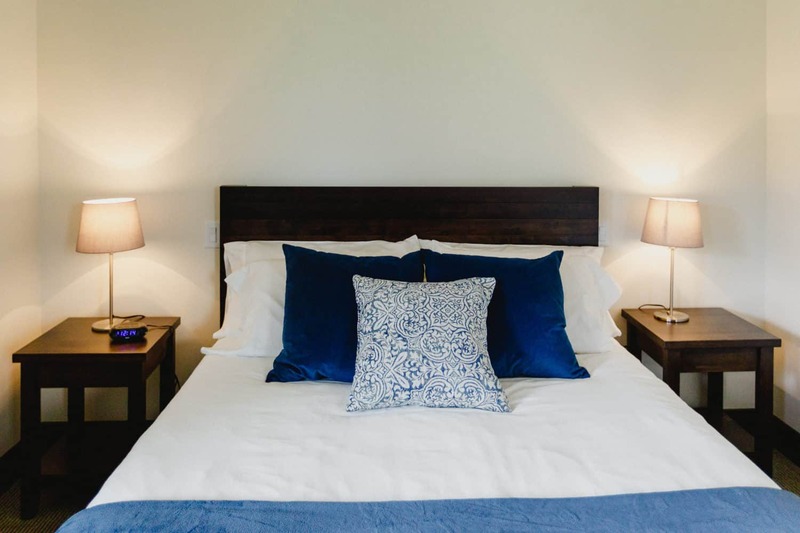 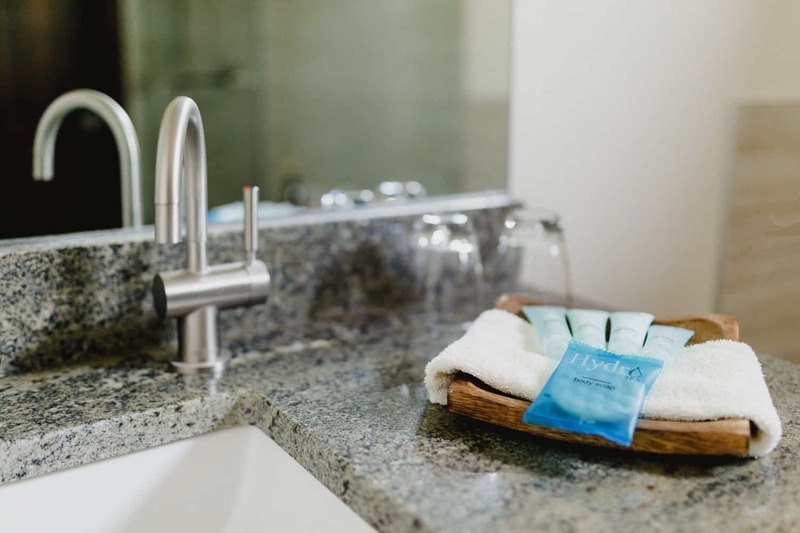 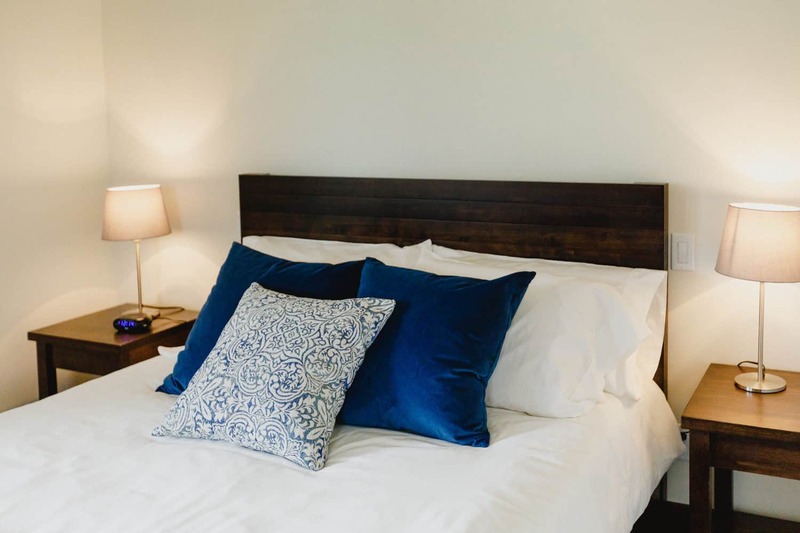 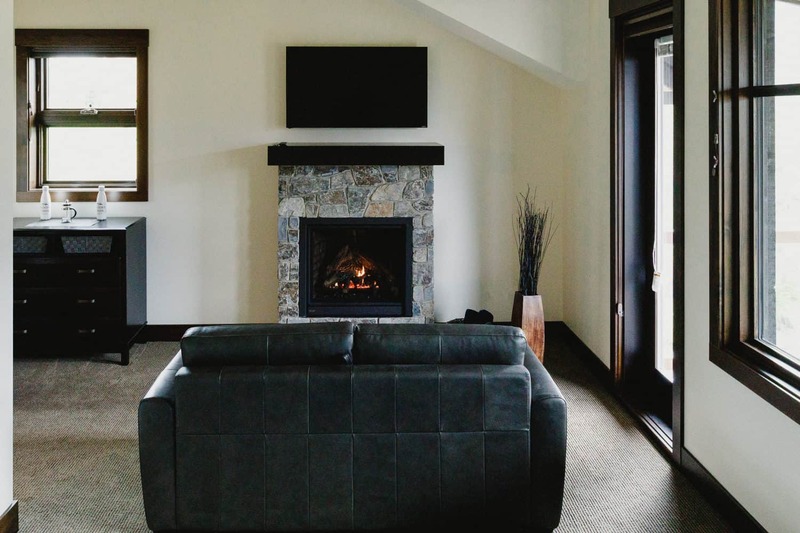 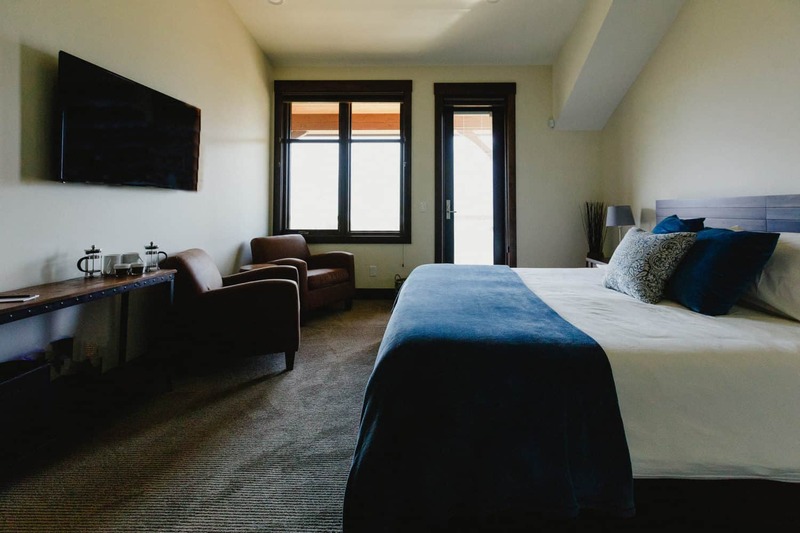 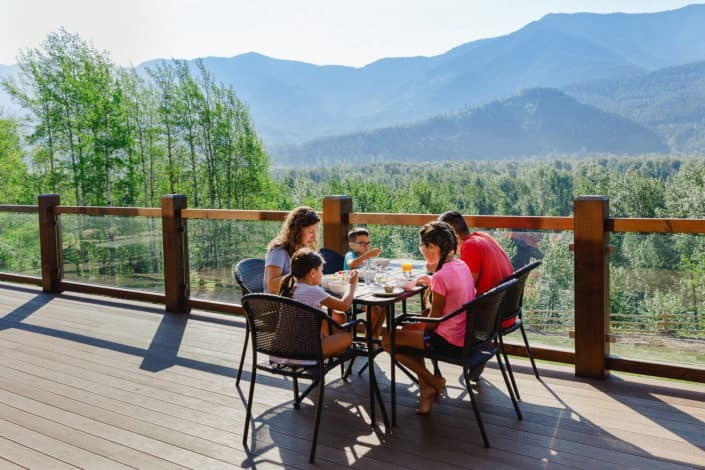 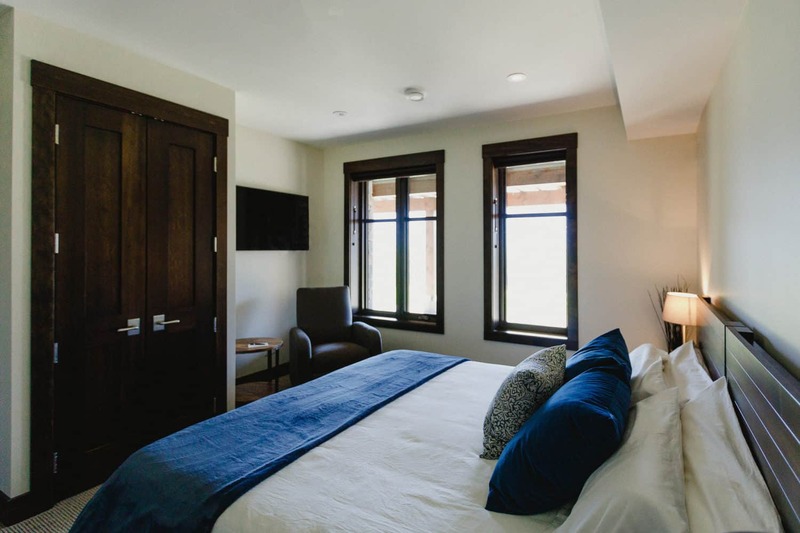 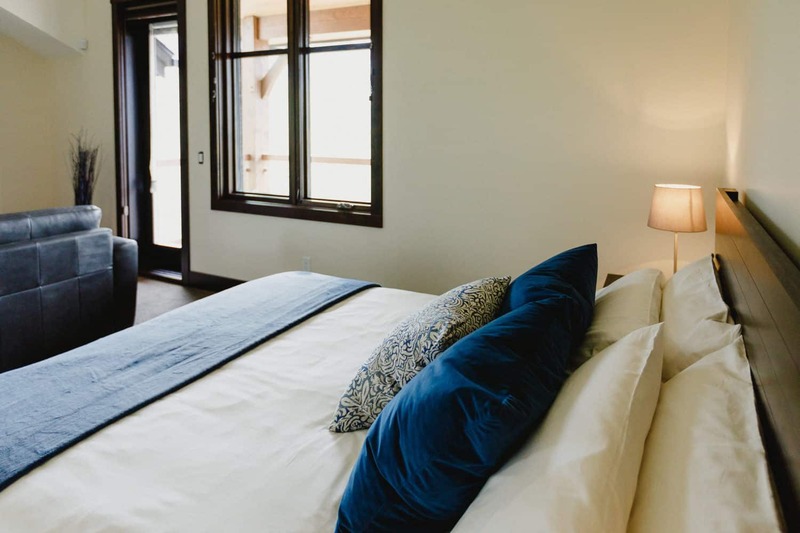 With the highest quality details from the natural and organic mattresses to private balconies, we invite you to experience what Brooks Creek Ranch has to offer. 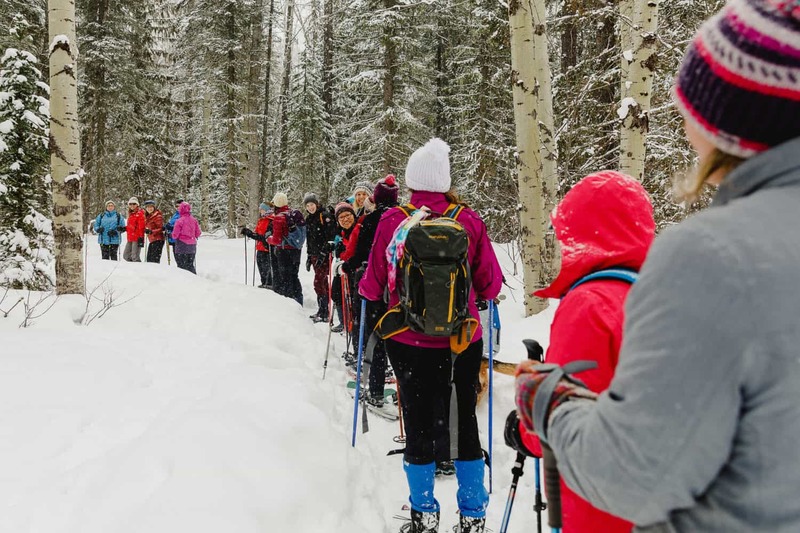 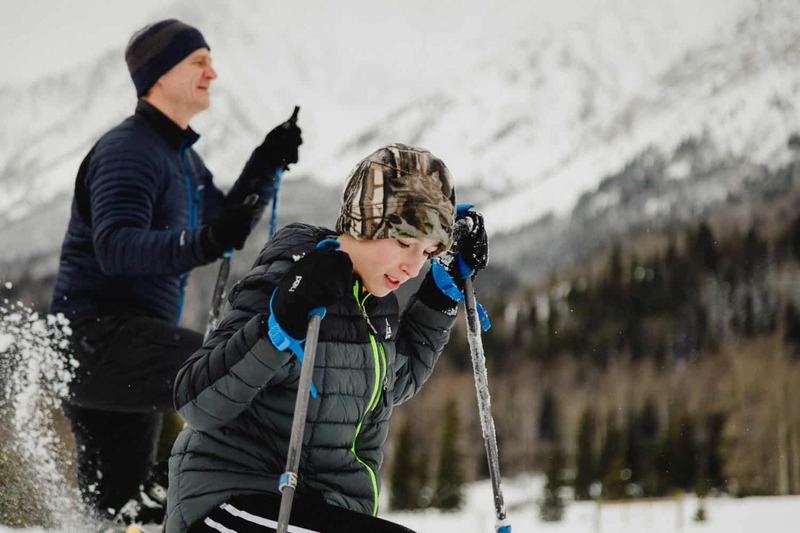 3Km of groomed cross country trials and a 2 km snow shoe trail is right outside your door. 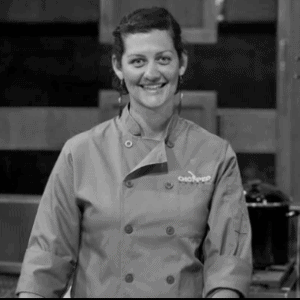 As a winner on television’s Chopped Canada, Chef Elliott has mastered the culinary arts and is recognized nationwide for her accomplishments. 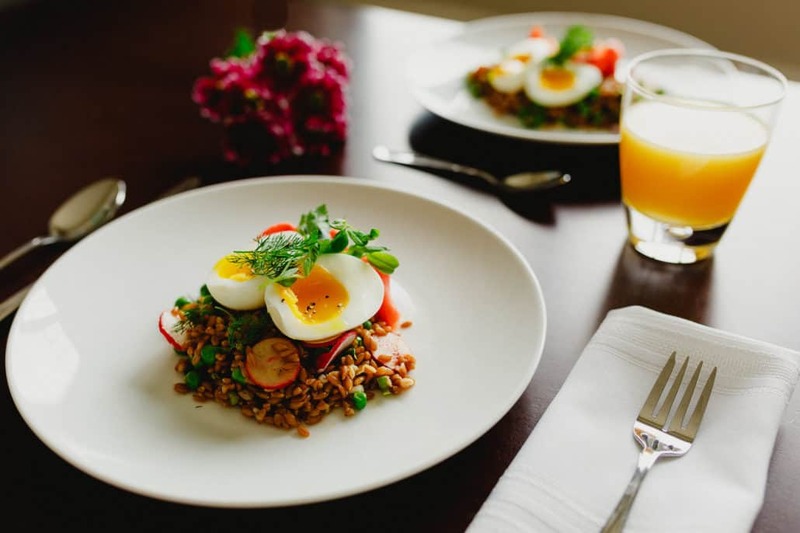 Chef Elliott brings a masterful eye of inspired culinary artistry that celebrates the senses. 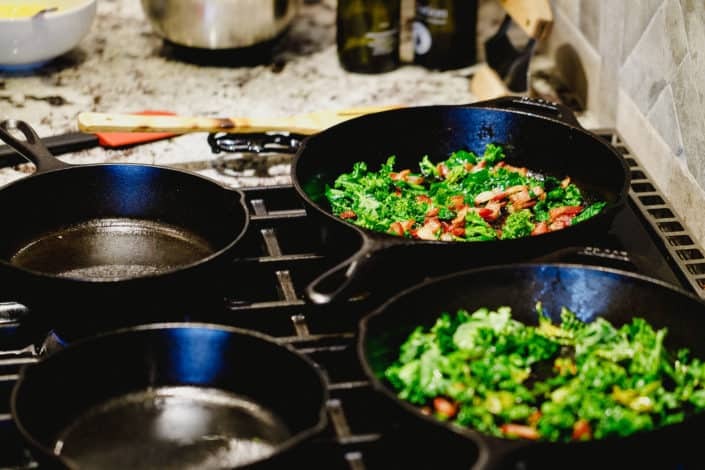 Using fresh local ingredients, guests get a taste of Canada’s natural bounty designed by local celebrity chef, Barrie Elliott. 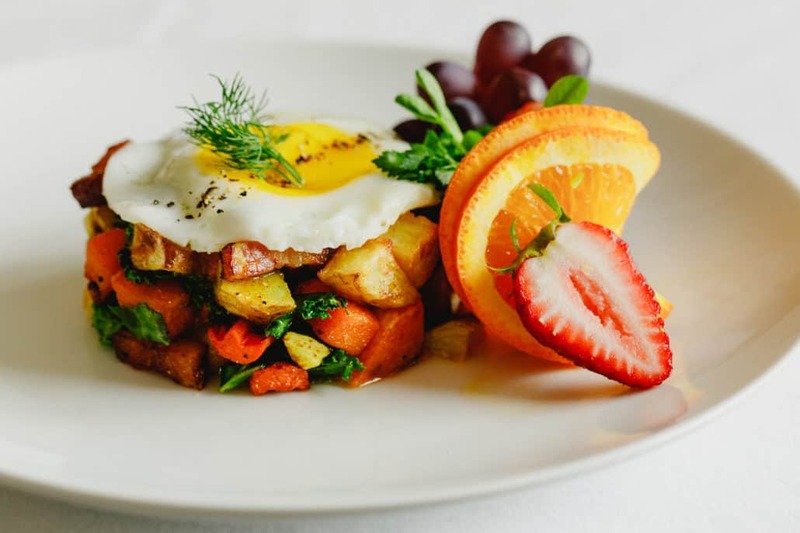 International guests have the opportunity to indulge in Canada’s fresh natural flavours. 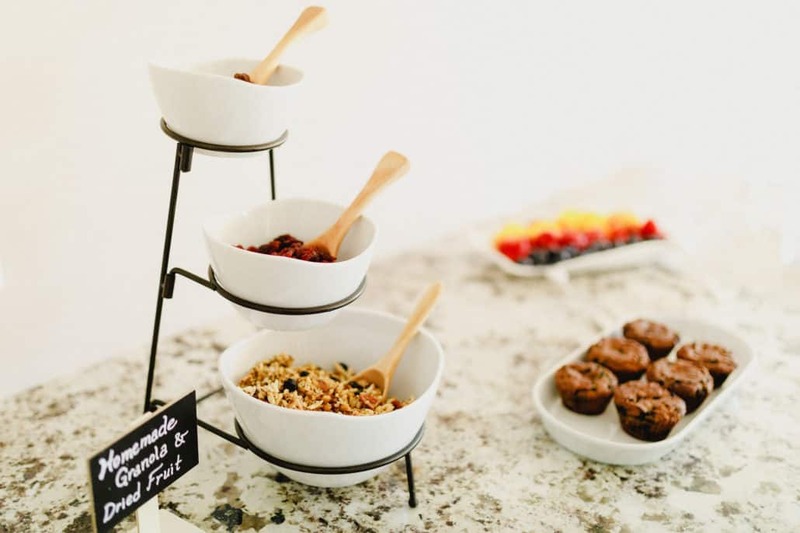 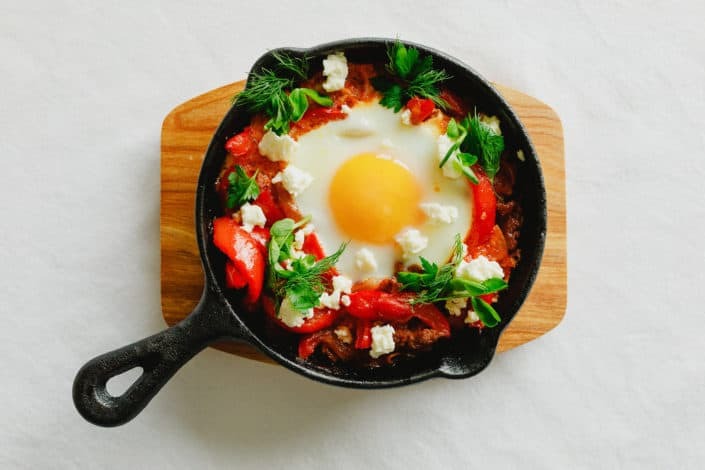 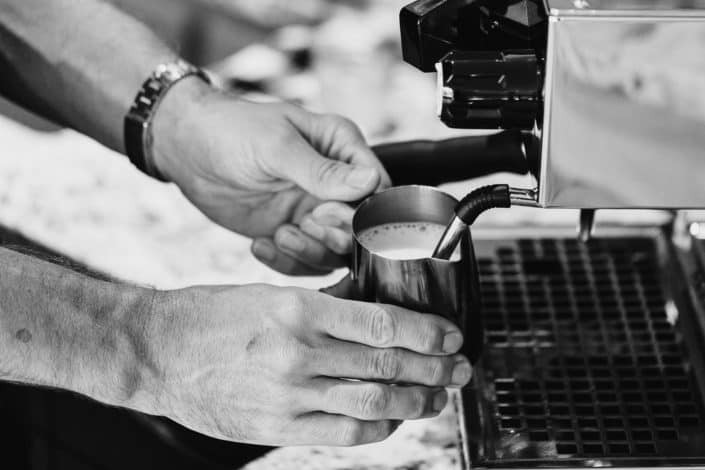 Our breakfast service provides hot items for guests as well as continental items, and guests may purchase snacks at an additional fee throughout the day. 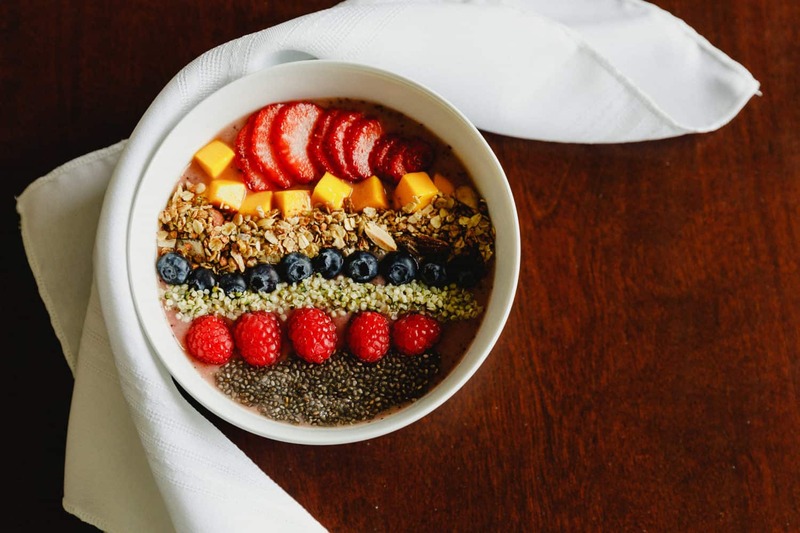 We will always accommodate gluten-free and celiac restrictions as well as other constraints such as dairy-free, nut-free, vegetarian, and vegan at the guest’s request. 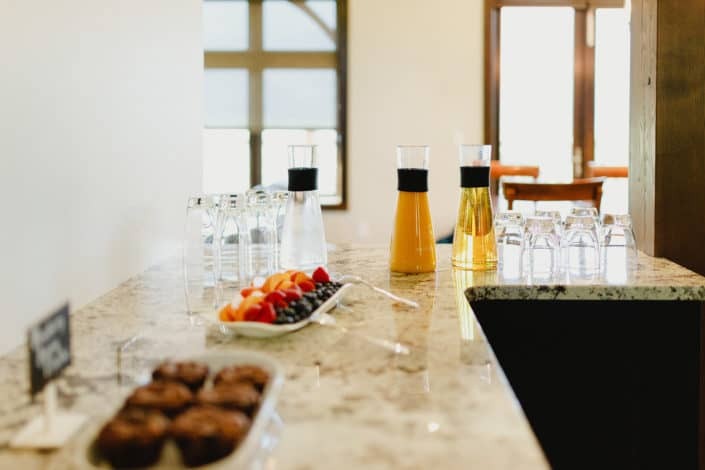 We operate a “from scratch” kitchen where the environment is extremely controlled to accommodate our guests with strict diets.